If there are only two things you remember about me when it comes to beauty, let them be the following: 1) I don’t “do” toxic ingredients. I like my beauty like I like the quartz countertops in my kitchen- squeaky clean; and 2) I like a good deal. Sure, there are some skincare items that I am willing to invest some dollars in, but if I can make a similar version myself, without the toxic ingredients and for less than it costs to buy, you bet your bottom I will! (One example of this is my famous DIY glow serum). 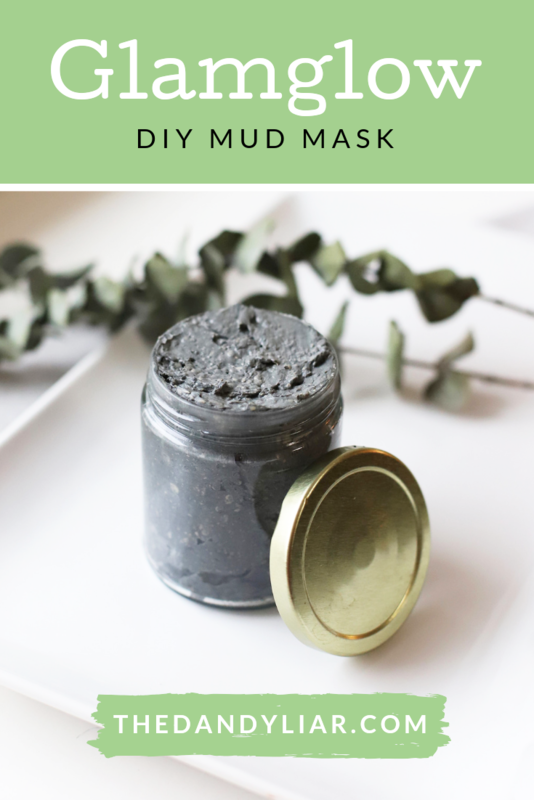 So, it should come as no surprise that I recently set out on a quest to recreate the ever-popular Glamglow Supermud mud mask, but without all of the toxic ingredients and high price tag. Cleans pores, nourishes skin, helps prevent breakouts, is inexpensive and non-toxic? Yes, please! So, without further ado, here it is- my DIY glamglow mask! Before I get into how to make it, let me share a little bit about each ingredient, and how they work. Bentonite Clay : Among a long list of benefits, Bentonite clay helps to draw out toxins and neutralize bacteria on your skin. This means, it can clear up skin problems like breakouts and acne, as well as draw out infection. 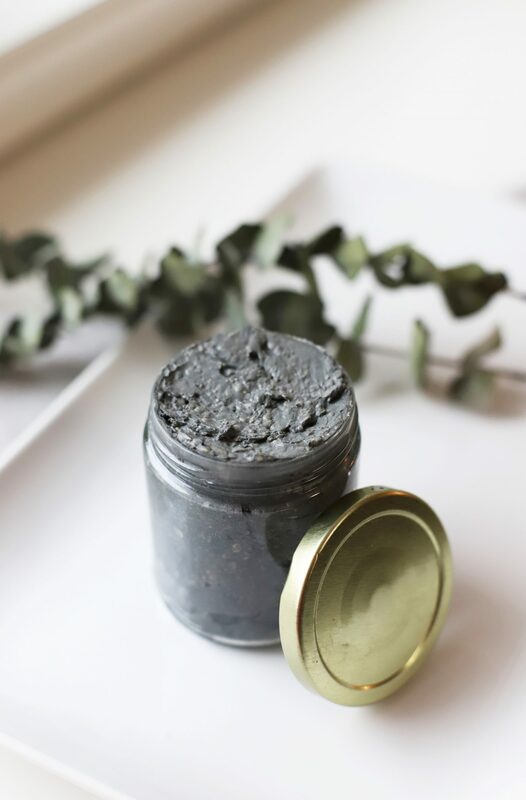 Activated Charcoal : Similar to Bentonite clay, activated charcoal removes impurities from the skin. It also purifies clogged pores and helps to remove black and white heads. 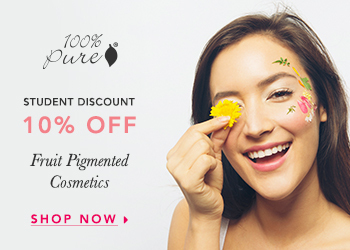 Clean pores means smaller pores, which in turn, means tighter, more radiant skin. Essential Oils : My favorite part! Essential oils are nature’s solution to so many of the issues we experience- from skin problems, to calming cranky kids before bedtime. 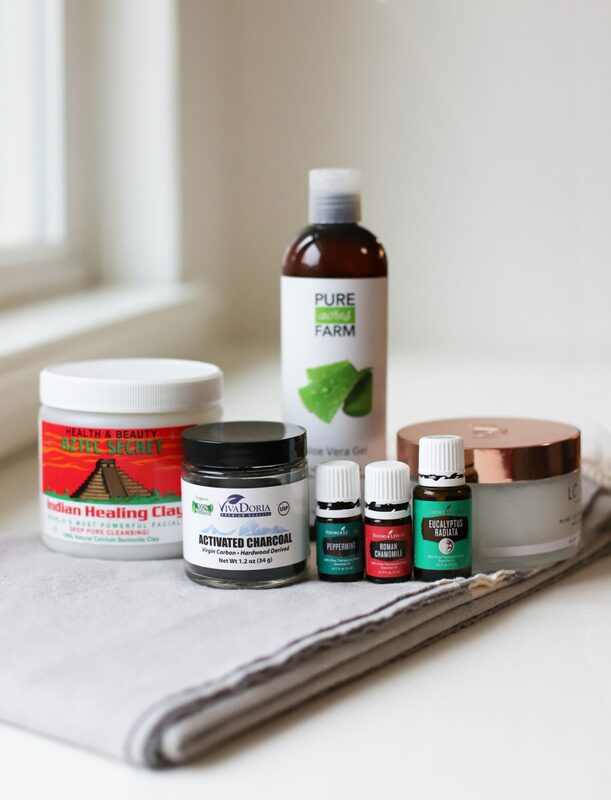 You can read all about my experience with essential oils, and why I started using them here, and which oils I recommend. Peppermint Essential Oil : Has a natural cooling sensation, which can help to increase circulation and reduce redness. Eucalyptus Essential Oil : This powerhouse oil is antiseptic, anti-fungal, antiviral, anti-inflammatory and antibacterial in natural. Whew! This means its highly effective in treating all kinds of skin problems, from bites, to boils to cysts to pimples. Roman Chamomile Essential Oil : Highly soothing; eases skin irritations and rashes, and helps to prevent scarring. Aloe Vera Gel : It moisturizes the skin, without clogging pores. In addition, it encourages skin cell reproduction, which can reduce redness and repair damaged skin. Lastly, aloe vera is naturally antibacterial, antiseptic and anti-inflammatory, which means it protects skin from bacteria and pathogens. Coconut Oil : Rich in fatty acids, which encourage the skin’s natural collagen production. It also acts as a seal to keep skin from losing moisture. Melt your 2 tbsp of coconut oil over the stove or in the microwave. Then, in a mixing bowl, combine all of the ingredients (including the melted coconut oil) and wisk together until blended well. Finally, let it sit for 5 minutes and then… you have your DIY glamglow mask! 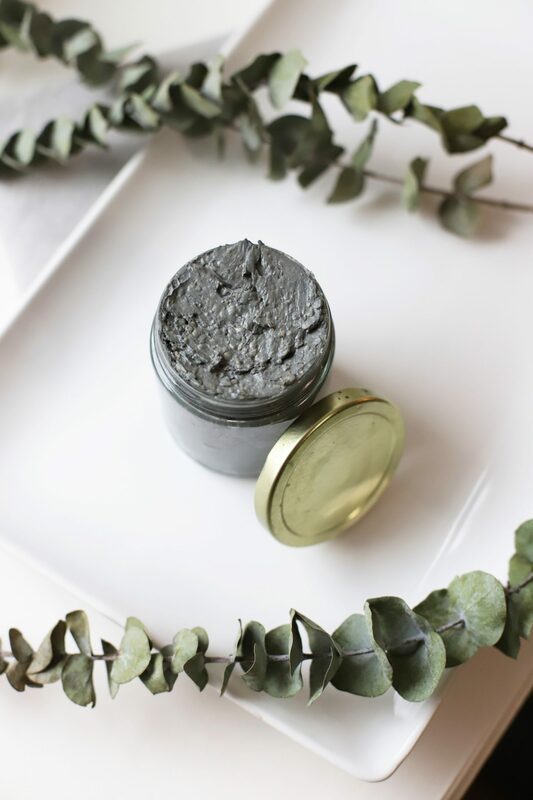 Apply a thin layer of your DIY Glamglow mask to a clean face, avoiding the eye area. Then, let it sit 5-10 minutes, or until the clay has hardened. Remove with water and a washcloth. Something to note: don’t be surprised if you see new pimples pop up, or red bumps develop after your remove your mask. You have just pulled bacteria that was once under your skin up to the surface. 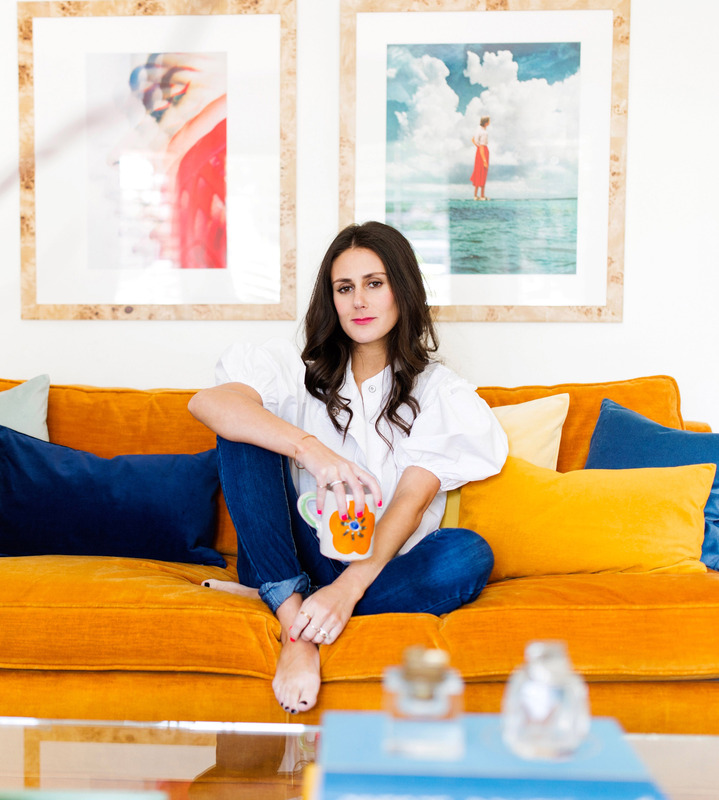 So, it shouldn’t be surprising that your face is in “detox” mode! Once I’ve washed off my mud mask, I follow up with my DIY Glow Toner and DIY Glow Serum, which leave my face feeling balanced and refreshed. Because the mask contains water, and water can grow bacteria, its best to store any remaining mudmask in the refrigerator. Use within 2-3 months of making it! Sign up for my FREE essential oils email course! 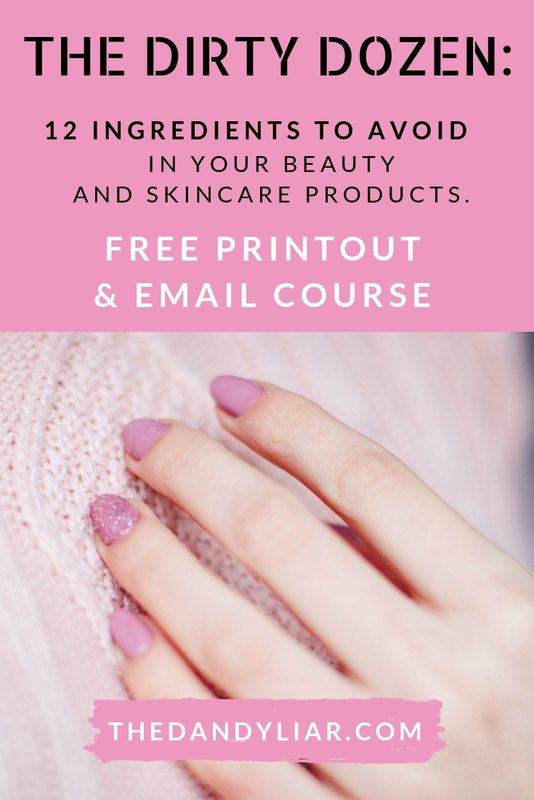 You’ll also get a copy of my free guide, The Dirty Dozen: 12 Ingredients To Avoid In Your Skincare and Makeup Products!